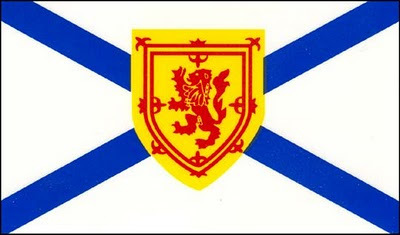 Nova Scotia and CIC's New Agreement on Temporary Foreign Workers Program - Gateway to Canada | Canada Immigration Consultancy! Back in 2007, an Agreement for Canada-Nova Scotia Co-operation on Immigration was signed between Nova Scotia and Government of Canada to foster an effective partnership between Canada and Nova Scotia for the promotion, recruitment, selection, admission, settlement and integration of immigrants to the province among others. Just recently, an annex to this Agreement was signed. This is good news for Temporary Foreign Workers in Nova Scotia! Under this new agreement is a proposed pilot project would grant “open” work permits to accompanying spouses and dependants of all TFWs in Nova Scotia. That means spouses and dependants would be able to work for any employer and be exempted from the normal requirement to obtain a Labor Market Opinion (LMO). Ordinarily, dependent spouse can get a work permit without LMO only if the occupation of their TFW spouse is classified as Skills Level O, A and B as defined in National Occupational Classification (NOC).